Clematis-no-oka opened in 2002 and is a collection of four museums and four restaurants spread around a large nature park & garden in the city of Mishima, Shizuoka Prefecture. 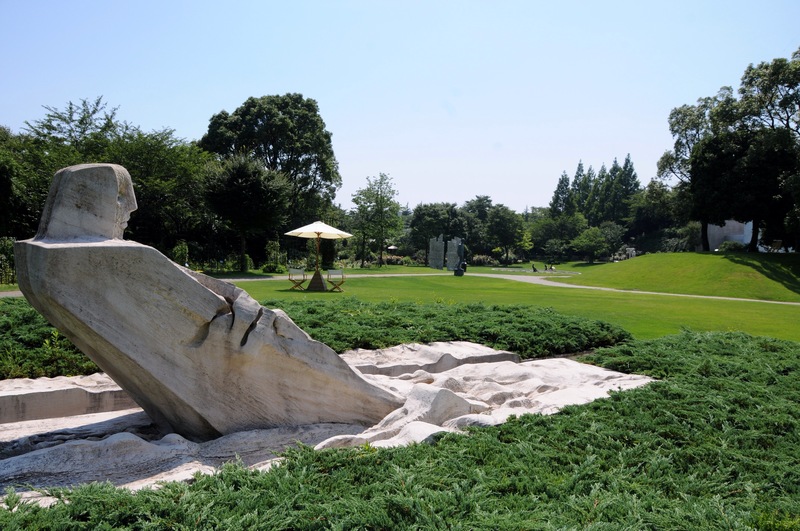 In addition to indoor exhibits, many beautiful works of art can be seen throughout the compound – similar to Hakone’s Open Air Museum. 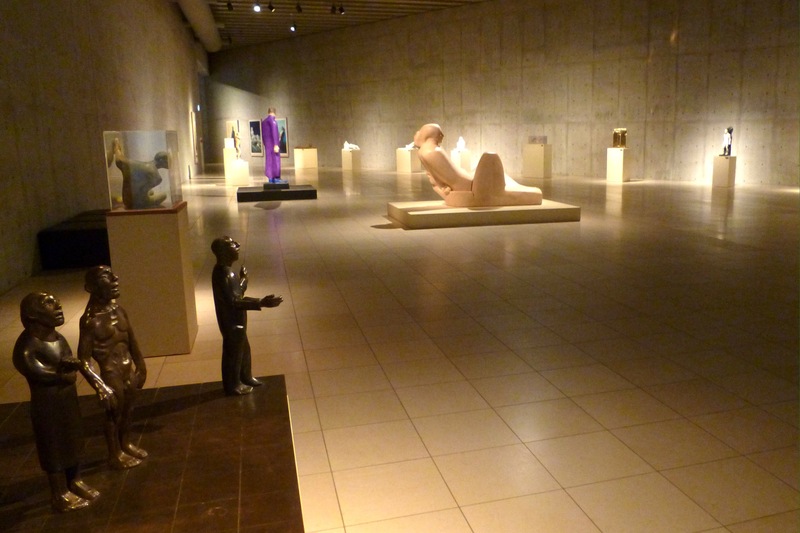 The first museum, dedicated to Italian artist Giuliano Vangi, has 47 of his sculptures and 11 engravings in their permanent collection. Behind the Vangi Museum is the Clematis Garden. Clematis is a climbing vine, and there are over 200 species on display in addition to many other beautiful flowering plants. 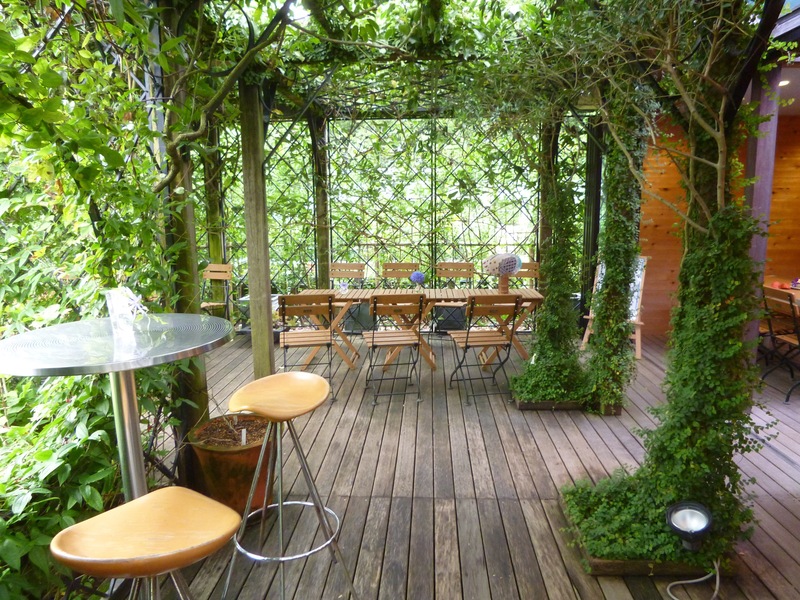 I highly recommend that you stop top for tea or coffee in this cafe, ‘The Gardener’s House’. Another museum is dedicated to the French painter, Bernard Buffet. It is the world’s largest collection of his work. 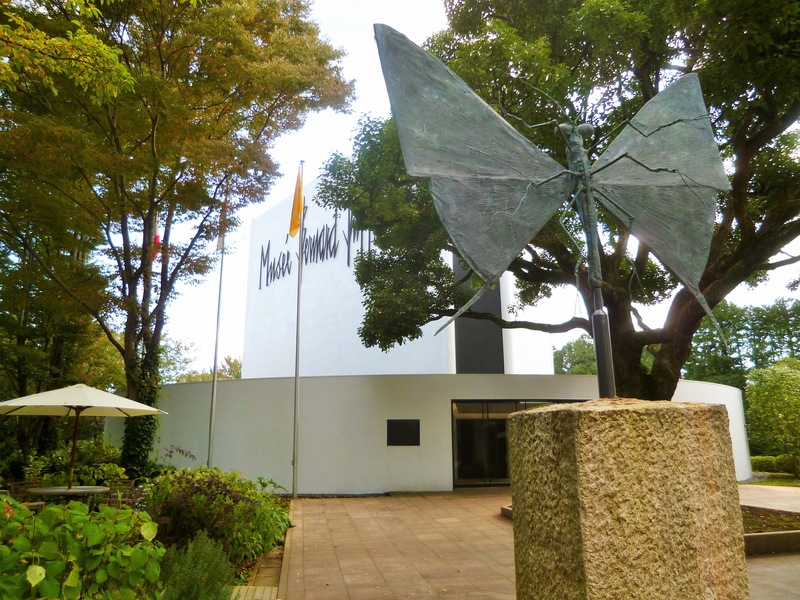 The Yasushi Inoue Literary Museum is dedicated to a Japanese write of poetry, essays, short fiction, novels. Unfortunately, this museum is only interesting if you can read Japanese. 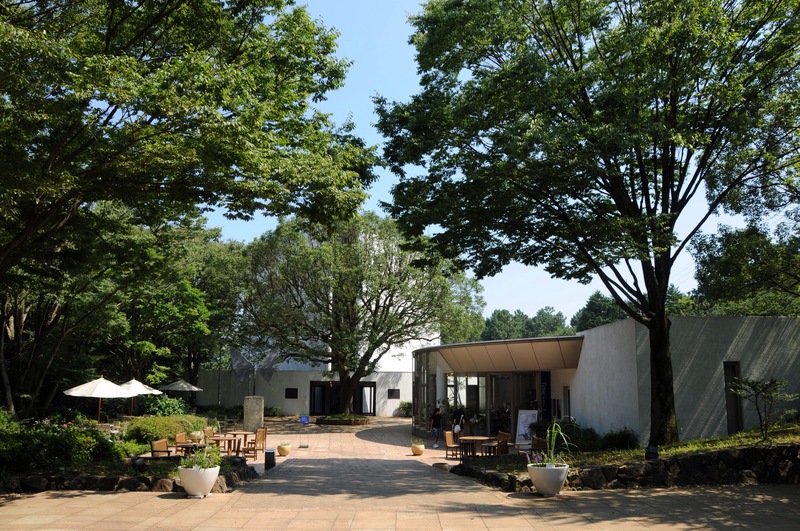 A fourth museum, the Izu Photo Museum, has rotating exhibitions that are always quite interesting. 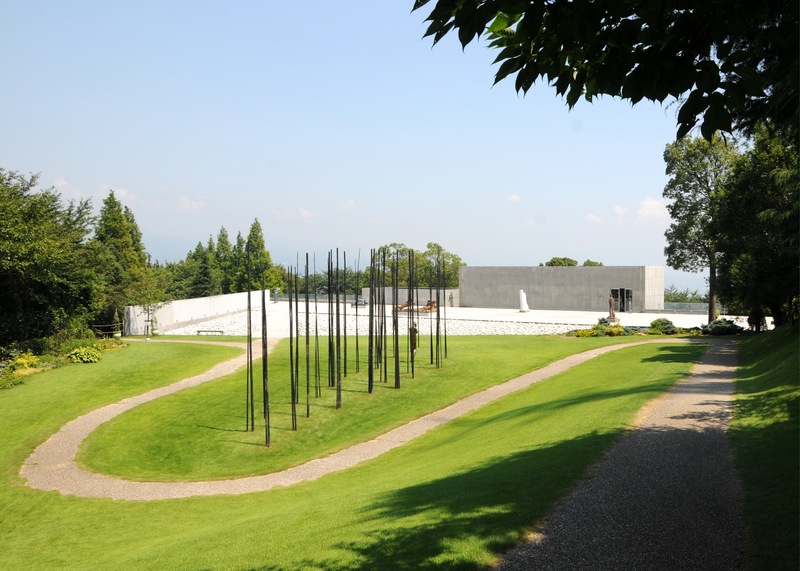 I recommend that you spend the entire day leisurely exploring Clemati-no-oka. I like to bring a book, sit in the garden, and truly soak up the atmosphere. 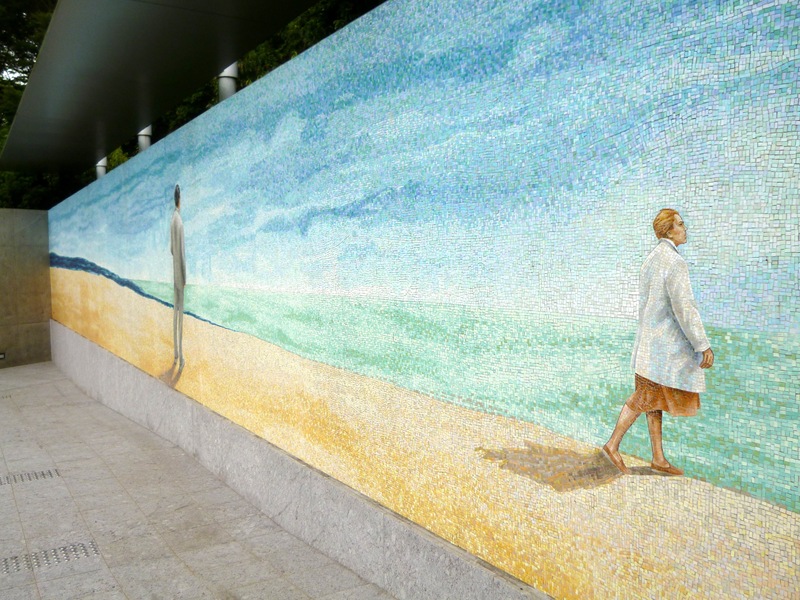 Getting there: Take the Shinkansen from Shinagawa Station to Mishima Station (45 minutes). From the station, Clematis-no-oka offers a periodic free shuttle bus that takes you directly to the facility (25 minutes). If you drive, it takes about 2 hours from Tokyo.